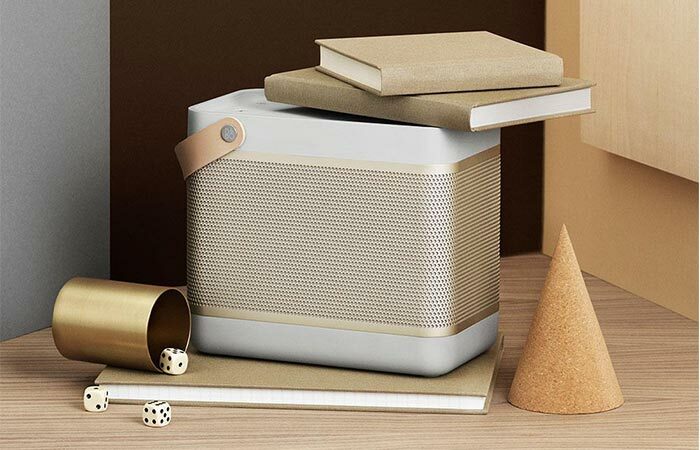 When it comes to sound quality, Bang & Olufsen have made a name for themselves that stands right up there with Bose and the like. 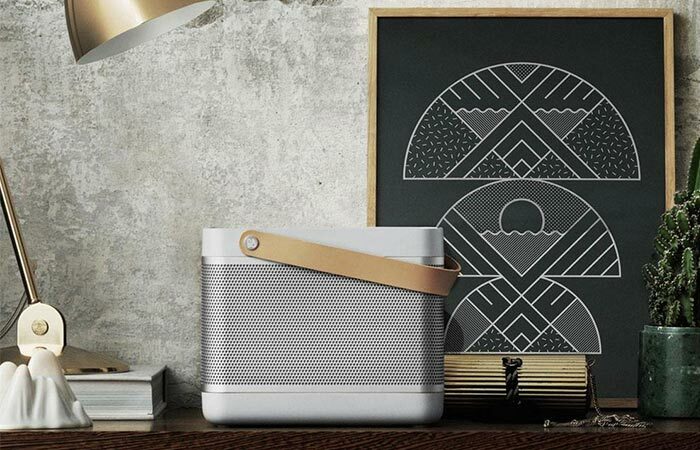 Introducing their latest, the Beolit 15 Portable Bluetooth Speaker. Featuring True360 sound with some mighty impressive speakers allows you to fill the room with a completely immersive auditory experience. 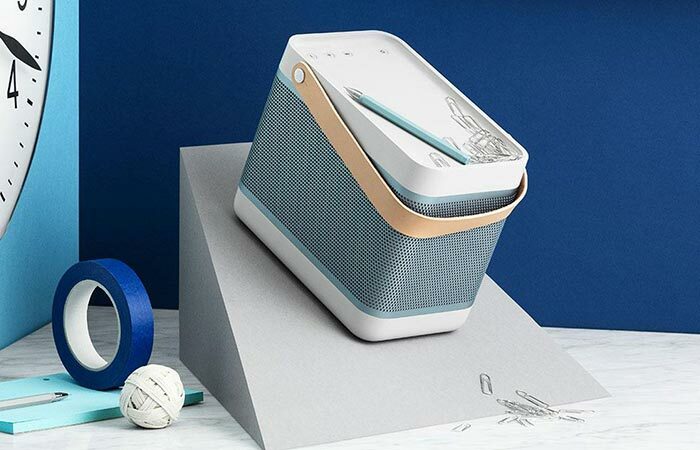 Of course, even with the True360 sound and powerful speakers, it would mean nothing if the Beolit 15 didn’t come with Bang & Olufsen’s signature sound. 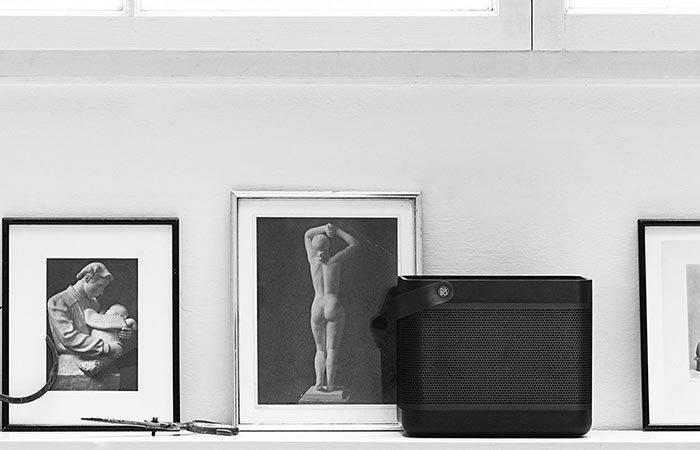 The Beolit 15 features True 360 omni-directional sound with a peak power of 240 watts. This allows you to fill the largest of rooms with the tunes of your choice. To ensure that you only have the optimal sound quality, every Beolit 15 has been hand-tuned and refined by the Bang & Olufsen acoustics department. Essentially, this means that the Beolit 15 produces True360 omni-directional sound. This allows everyone in the room to experience the same astounding sound quality, no matter where they may be. Furthermore, these speakers pack quite the punch, considering that they have a peak power of 240 watts. This disperses the sound equally in the largest of rooms. With an anodized aluminum grill and durable polymer, the Beolit 15 looks good in any room that you place it in. The Beolit 15 also features an impressive battery. The battery can be used for up to 24 hours on a single charge at 50% volume. Or, if you wish, you could blast it at 75% for 8 hours, or full blast for 2 hours. The Beolit 15 is also constructed from premium grade materials. It features an anodized aluminum grill, that has been paired with durable polymer and a non-slip rubber tray on the top. The tray can be used to store the mobile device of your choice. The full grain leather strap makes it super easy to carry. Needless to say, it will brighten up your work place, every time. The Beolit 15 also features top-notch wireless technology. This tech enables you to link 2 different Beolit 15’s for a superb stereo experience. It can also remember up to 8 different users and can have two devices connected at the same time. This devices measures in at 8.1 x 14.5 x 10.8 inches and weighs 6.6 pounds. The durable polymer gives it excellent grip and it also has a ‘table’ on the top. This allows you to leave your mobile on top of it while listening to beats.